This park honors Albert Montbellier (1899-1963). Born in Manhattan, Montbellier was a dedicated civic worker devoted to his Queens neighborhood for over 35 years. He was a leader in the fight against air pollution and aviation noise and served on the Borough President’s Committee on Aviation Problems. He organized the Springfield Gardens Taxpayers and Citizens Association and was its president for 25 years. He was also active in the Central Queens Allied Civic Association and was elected its president and was selected to serve on its Board of Directors. Montbellier was dedicated to acquiring and developing this land as a park. Parks acquired this land in 1959, and it was named for Montbellier by a local law in 1964, shortly after his death. 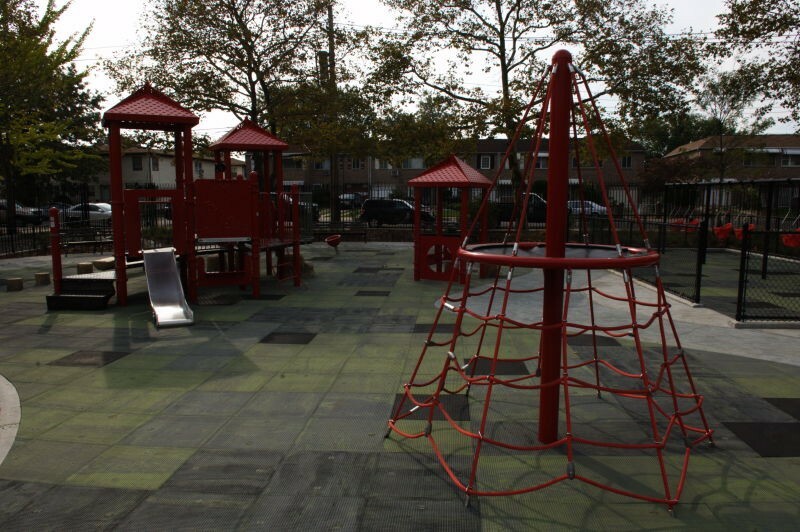 Bounded by Springfield Boulevard, Eastgate Plaza, and 139th Avenue, Montbellier Park is located in Springfield Gardens, Queens. The neighborhood was first settled in the mid-17th century, and shortly thereafter was developed into farmland by Dutch and British families. In the mid-18th century, a grist mill was opened at the mouth of Springfield Pond and 147th Avenue. During the American Revolution, the neighborhood was unoccupied by British troops, but was forced to provide them with firewood. In 1854, a water conduit was built by the City of Brooklyn along present-day Sunrise Highway to tap water sources from local areas as well as from Nassau County. While Brooklyn itself was not lacking in water sources, a panic in Manhattan led the authorities to take action to prevent any possible future emergencies. In the 1920s, the neighborhood grew tremendously, and the population rose from 3,046 to 13,089. Springfield Pond was filled in during the early 1930s due to the construction of the Springfield Boulevard sewer which destroyed it and its feeder stream. The site became Springfield Park. 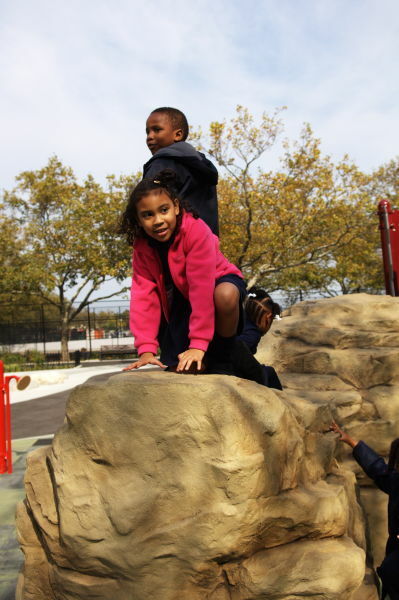 Since 1994, Montbellier Park has undergone almost $1 million in renovations including work on the baseball field, handball courts, play equipment with safety surfacing, pavement, steel and chain link fences, and guard rails. 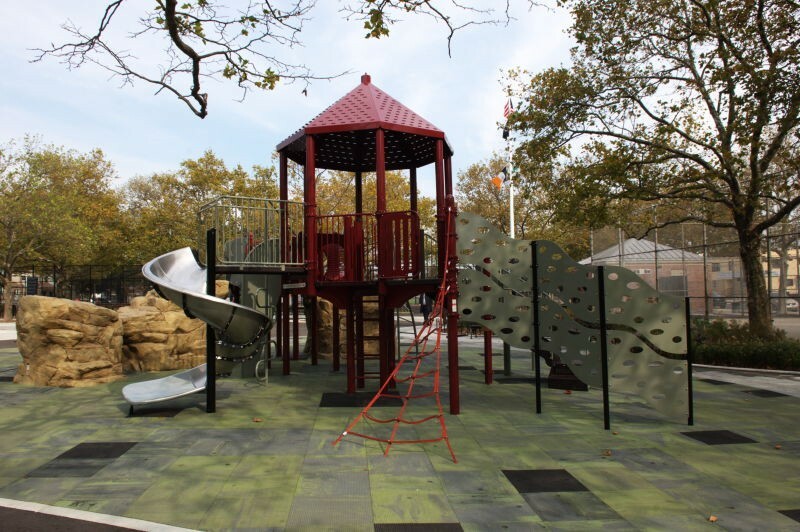 Also included in Montbellier Park are benches, game tables, two swing sets, a comfort station, a yardarm, and three basketball courts. In 1987 Commissioner Stern shortened the name of this park from Albert Montbellier Park to Montbellier Park. This parkland is a fitting memorial for a man who gave so much of his life to the park and to the many other civic affairs of the community in which he lived.